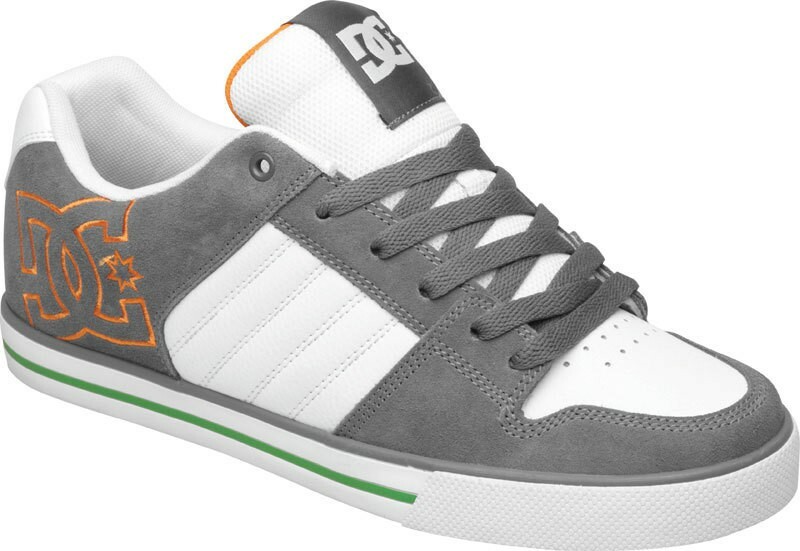 DC Chase Skaterschuhe Herren weiß-grau-orange - der Standard auf dem Skateplatz, DC Chase Skaterschuhe in weiß grau orange. These shoes provide a comfortable level and are also an eye-catcher. 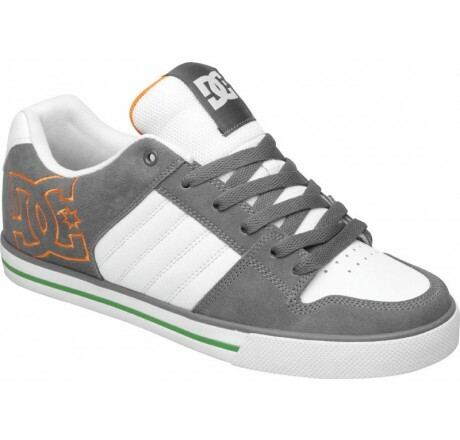 The high-quality suede and a vulcanized construction fit together very well.